Buy condo Pattaya - Prices start from 2.5 million Thai Baht. 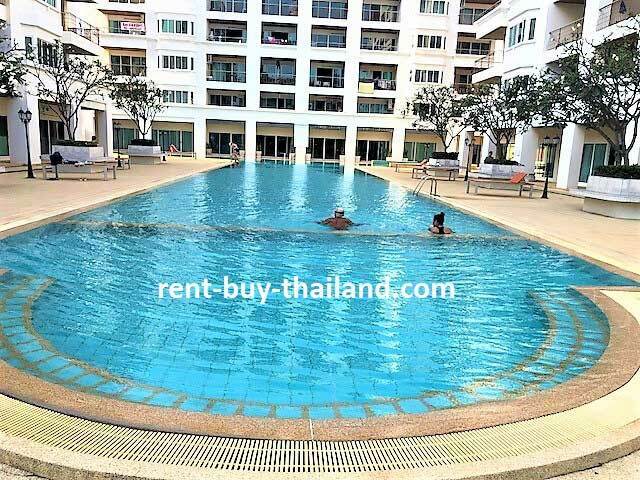 Rent condo Pattaya - from 16,000 Thai Baht per month. Available for short or long-term holiday rentals or to purchase. 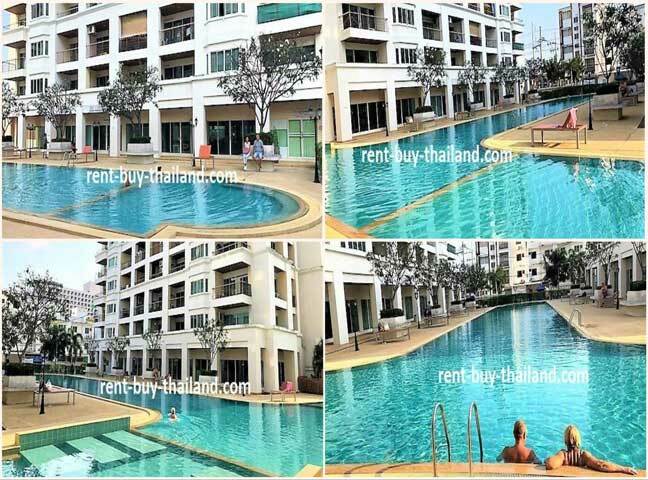 Properties to buy Thailand - we can help you rent-to-own with our Flexible Payment Plans. Platinum Suites is located in a peaceful location in Jomtien, just 1,200 meters to Jomtien Beach. 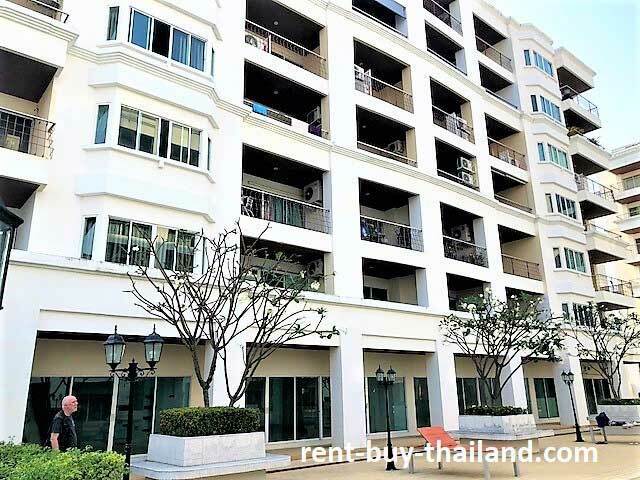 Being close to Thepprasit Road this is in a prime location of Jomtien, close to the famous Thepprasit Night Market, and the main Baht Bus route between Jomtien and Central Pattaya. There are numerous restaurants, shops, bars, beauty and massage parlors and bars close-by as well as attractions such as Jomtien Walking Street (Super Town) and Jomtien Beach. Jomtien all suite Platinum is located in Jomtien, and from here Pattaya is easily accessible via the back roads, Sukhumvit Road or along the beach on Jomtien Beach Road. From Jomtien Beach Road you can catch the baht bus at any time of the day or night into Central Pattaya for only 10 baht where you will find an abundance of shops, restaurants and bars, a vibrant night life, plenty of tourist attractions to keep you entertained and 4 km of beach offering various water sports and trips to the nearby scenic island of Ko Larn. Jomtien is a quieter beach area to the south of Pattaya, ideal for walks on the beach or for relaxing on a beach chair, where drinks and food can be purchased from the beach vendors here. You can also enjoy many water sports on the beach including scuba diving, wind surfing, banana boating, parasailing, jet skiing and deep sea fishing to name a few. Trips to the scenic islands in the bay are also available. Jomtien offers numerous restaurants allowing you to choose from a variety of international cuisines and traditional Thai dishes. Although quieter than Pattaya, Jomtien does have a wide and varied nightlife, including sports bars, music, cabaret and family orientated establishments - there is plenty of entertainment on offer and something for everyone. In the area you can also find beauty salons, massage parlors where you can enjoy relaxation treatments and traditional Thai massages, a range of shops and markets offering items such as clothing, souvenirs and fresh fruit and vegetables.